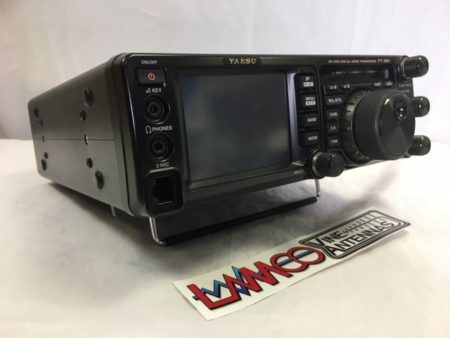 The IC-7400 covers HF, 50MHz and 144MHz bands with a powerful 100W of output power and carries on the reputation earned by the IC-746. It offers improved performance and a wide range of new features that are destined to set a new benchmark in this important market. 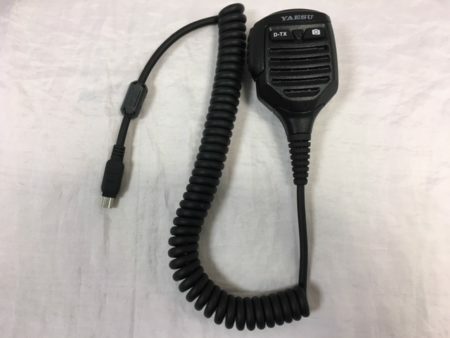 The biggest news of all is that this new transceiver has adopted the same IF DSP as the IC-756PRO and its successor, the IC-756PRO2. 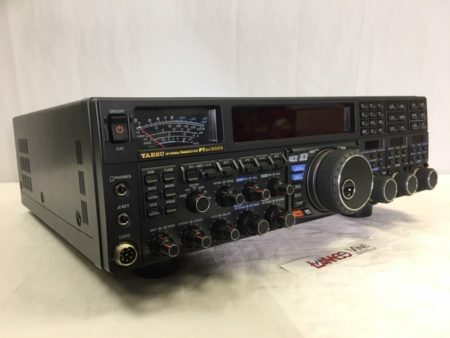 ICOM has used a 32-bit floating point DSP and 24-bit AD/DA converter at the heart of the IC-7400, which makes this base station fresh and exciting. Furthermore, the digital IF filter shape is selectable from sharp to soft for both SSB and CW modes. Now let’s just see what else this new rig has to offer the demanding Amateur. The IC-7400 adopts the 32-bit floating point DSP and 24-bit AD/DA converter in the IF stage. 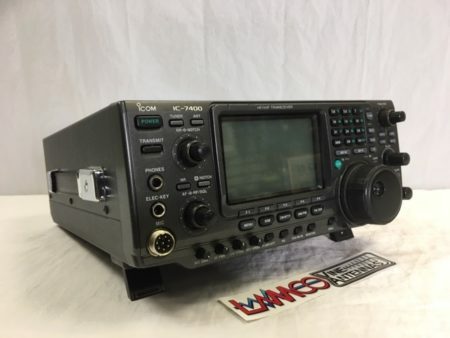 This combination dramatically improves the precision and the scale of the signal processing and provides a wide dynamic range from HF to 144MHz band. 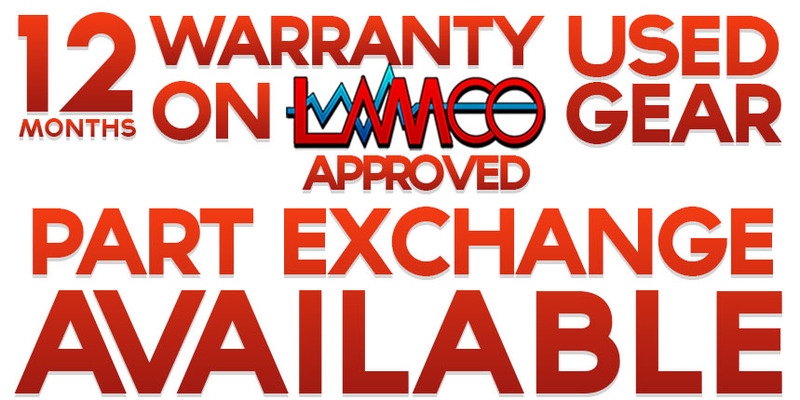 The IC-7400 generates 100W of RF output power not only for HF and 50MHz, but also for the 144MHz band. All of the modulation and demodulation, including FM and RTTY utilises the DSP unit. Especially in the SSB mode, the PSN generates a very clear and high quality transmit signal. The SSB demodulation reproduces received signals with a high S/N (Signal-to-Noise) Ratio that is 10dB better than that of the IC-746. The manual notch function attenuates beat tones. The automatic notch function can eliminate 2 or more interfering signals simultaneously.